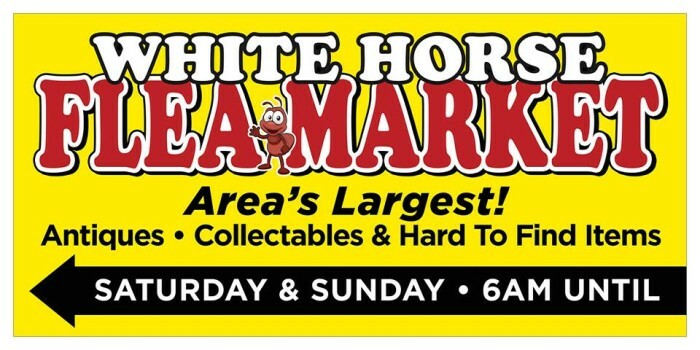 A permanent location at the White Horse Road Flea Market in Greenville, South Carolina. Great prices and awesome selection of glass pipes, water pipes, hard-to-find replacement parts and smoking accessories. Everything you want in a smoke shop and more! Come see our nearly unbreakable line of handmade wooden pipes! Like your Hookah? Come see our exclusive Hookah Bowl Adapter! Eliminates charcoal, foil poking, mess and hassle! We have Tie-Dyes starting at only $12.00! Mix-and-Match Wraps-25 for $20!